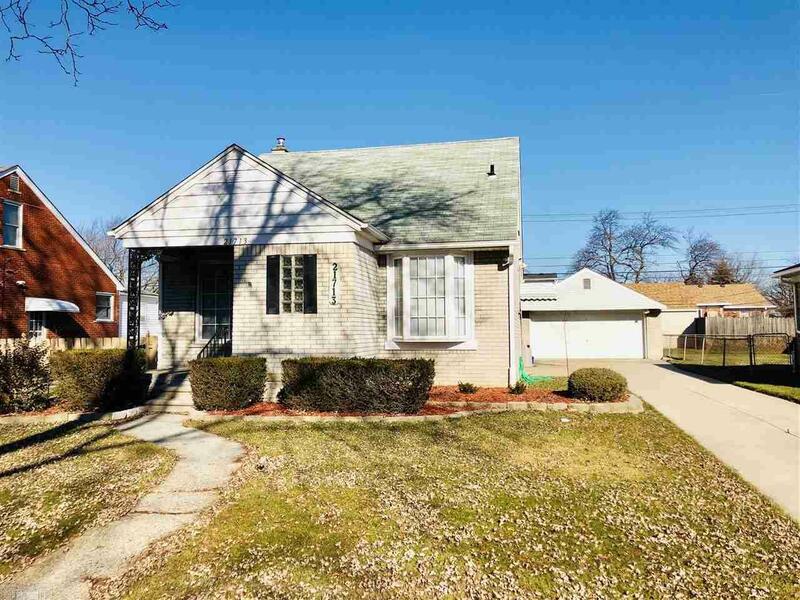 Charming spacious brick bungalow conveniently located. Brand new kitchen with open floor plan. Bright large living room. Formal dining room with bay window. Beautiful florida room off rear. Enormous master bedroom upstairs. Basement includes rec area, 1/2 bath, washer & dryer included and plenty of storage. Spotless and immediately available.